Call today and ask about our year-round customizable lawn care packages! We encourage Grasscycling practices. 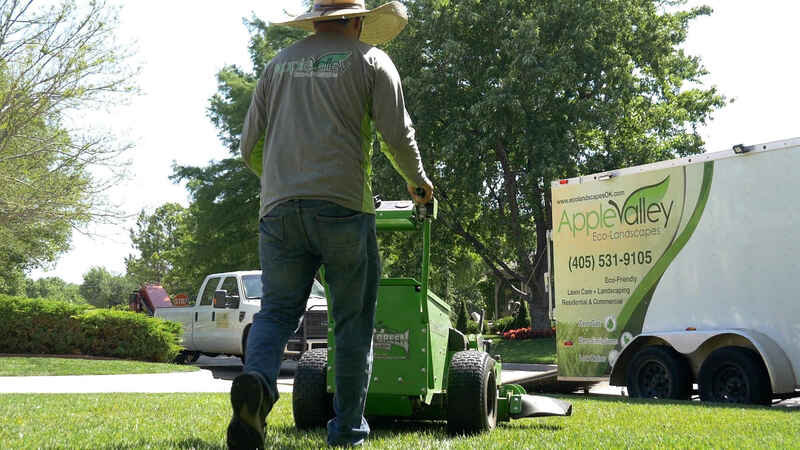 Grass clippings can provide up to 25% of your lawn’s annual nutritional (nitrogen, potassium, phosphorous) needs, recycling nutrients back to the soil.